Browse GAK | Musical Instruments | GAK. Buy GAK products through GAK. 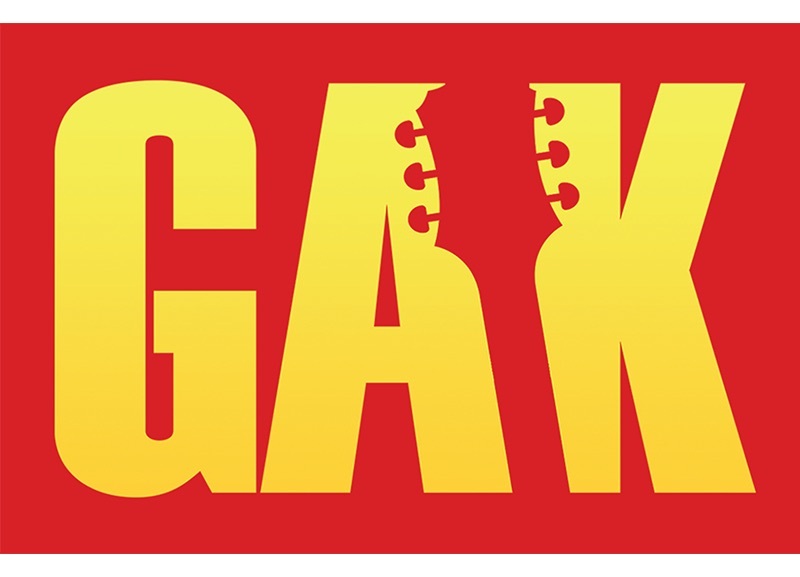 Shop GAK with next day delivery and 0% finance available from the UK’s no1 musical instrument store. Filtered foam ear plugs that protect your hearing without destroying the frequency characteristics of the music. Filtered ear plugs that protect your hearing but still let you enjoy and feel the music.